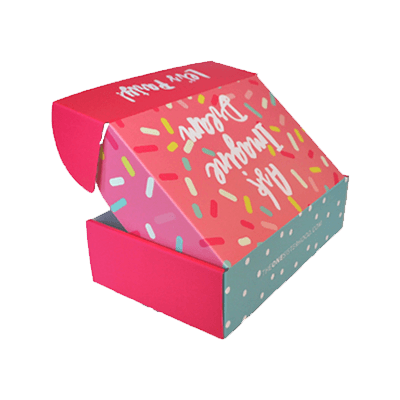 Get Your Custom Colored Mailer Boxes – Wholesale Colored Mailer Boxes with Logo Made in Custom Shapes, sizes, and layouts. 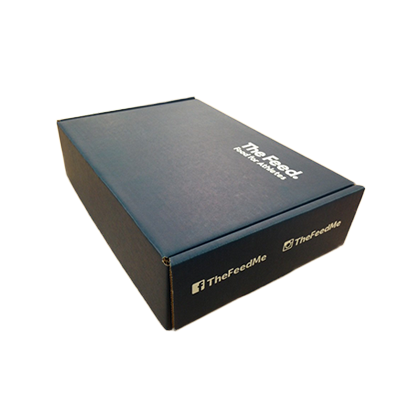 We offer quality and error-free packaging services with free shipping in all the USA. 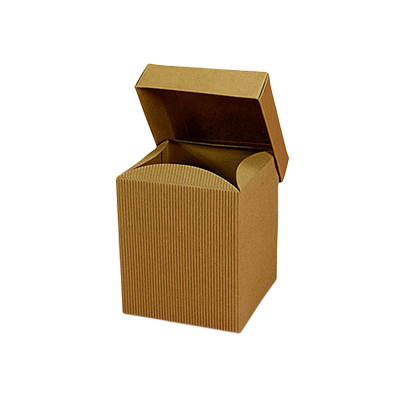 The desirable Custom Custom Colored Mailer Boxes are in trend for a long time and the demand for corrugated boxes are growing day by day! People are getting more aware of this type of packaging and their uses are immensely beautiful. However, it still has the potential to increase the support of the product and the company. Because of its eye-catching appearance and firm look people are more in support to pack their products in the desirable custom printed corrugated mailer boxes. 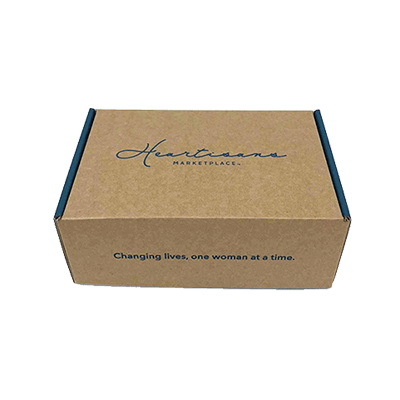 It makes a clear impact on the market for the product and people like to get their product packed in the custom printed corrugated mailer boxes! 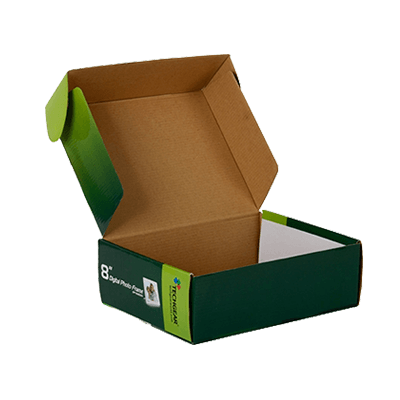 The Desirable Features of the Custom Colored Mailer Boxes! The custom packaging has it’s own importance and people used to take it the very normal or same thing in previous times. Today all of us know that the contrasting packaging is one visible way to show your product to make it remember-able. Therefore, people all over the USA have learned to get their products done in the custom packaging as it provides the excellent artwork, best shapes, and best sizes under the best turnaround time with the essence of quality. It helps to bring improvement in the sheets of sales. It makes your business and brand prominent. It makes your business different and people keep it remember. So try Custom Colored Mailer Boxes! Best for your Packaging Needs! Rushing in the best time to the Packaging PAPA would be the best idea you never know what you get as a surprise! The Packaging PAPA is always there to give you the best offers and make everything excellent for you! We give you the surprise packages when you get more than one deals and we put a smile on your face! Would nobody love to miss that chance right? Our promotions are coming randomly you never know when you get something to try! So rush in time before it gets too late! Make us Call or Email!